Bead Count: about 90 pcs. Bead Count: about 60 pcs. Bead Count: about 48 pcs. Bead Count: about 38 pcs. Bead Count: about 32 pcs. Gorgeous! 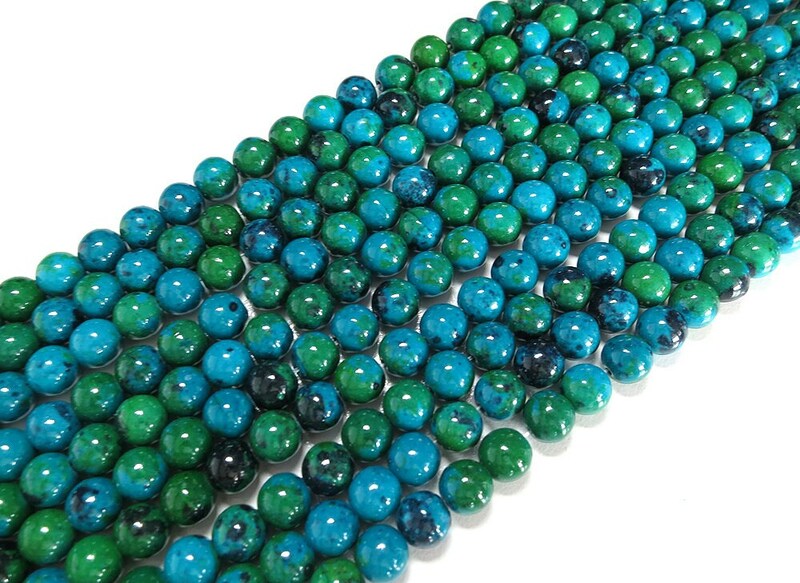 Love the colors in these Chrysocolla beads! 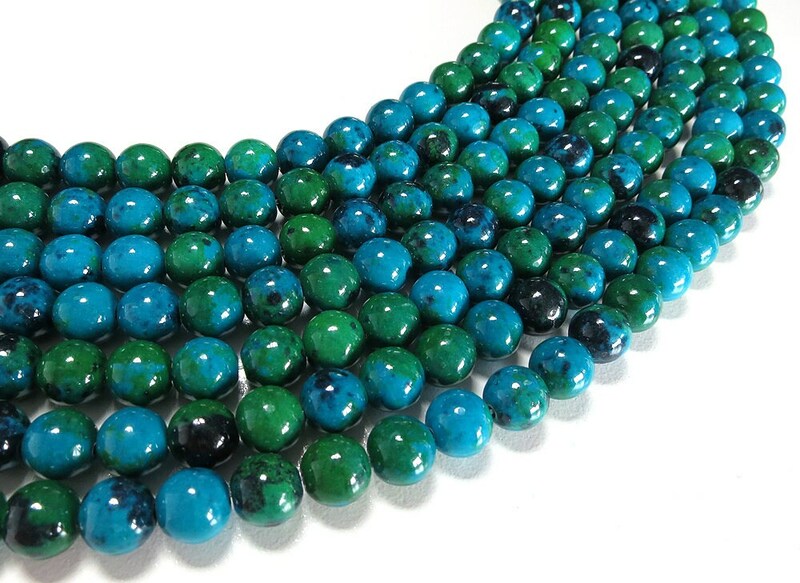 Beautiful and vibrant colors - so pretty in a necklace!